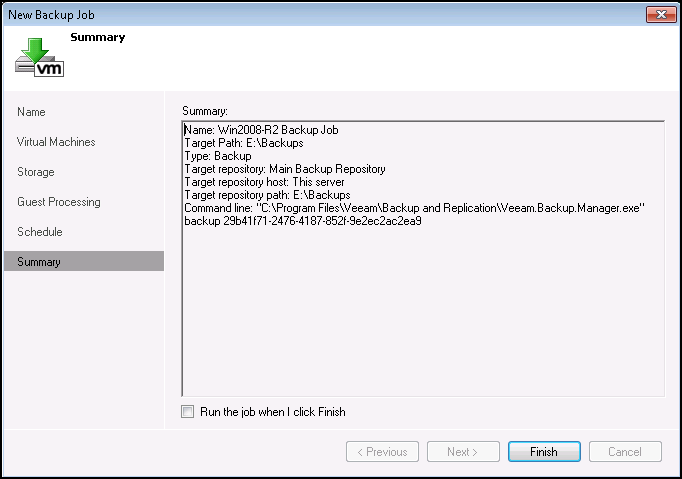 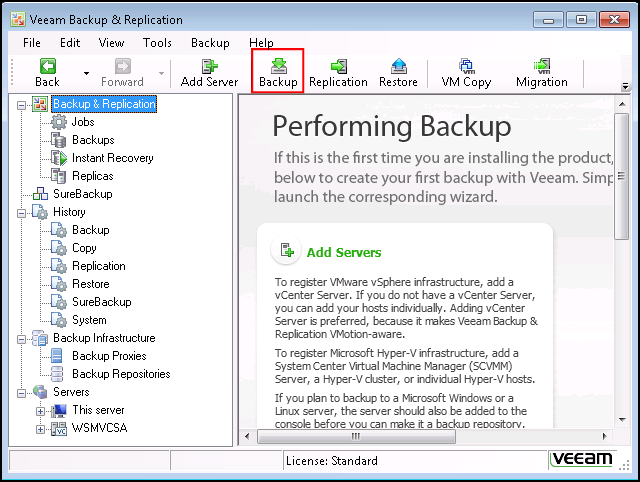 So, you’ve installed Veeam Backup & Replication 6, created a new Backup Repository, added a server, and now you want to create a Backup Job for Veeam Backup & Replication 6. 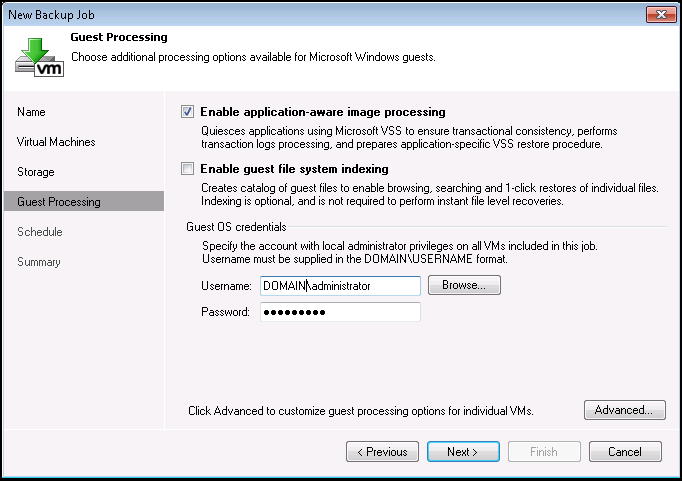 Continue reading below to find out how. 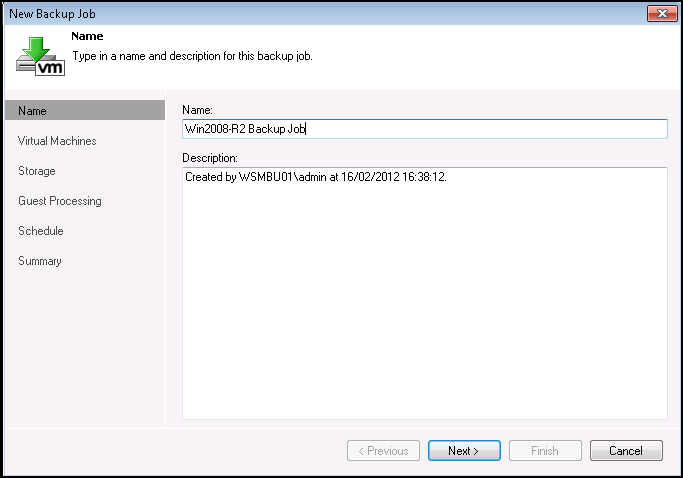 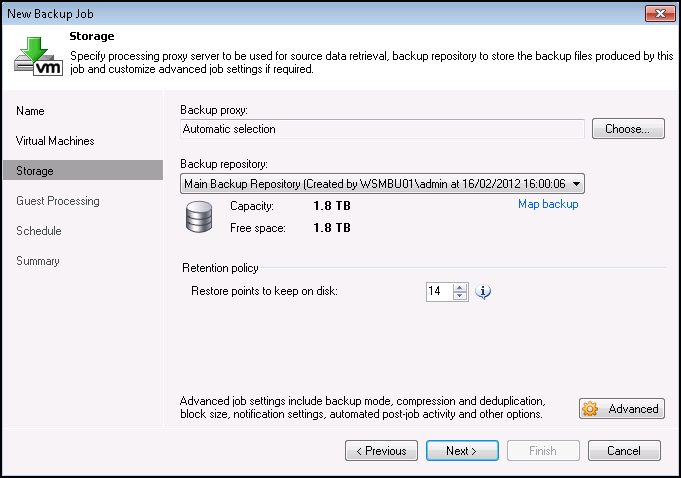 Note: This job will backup any Virtual Machines (VMs) that have used the Windows Server 2008 R2 template I created. 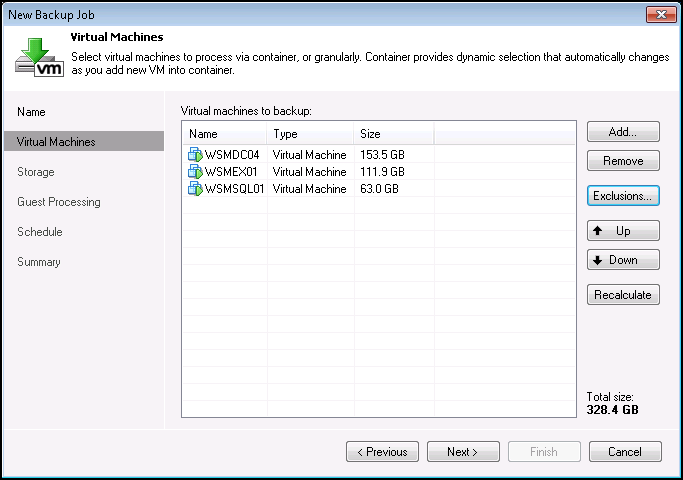 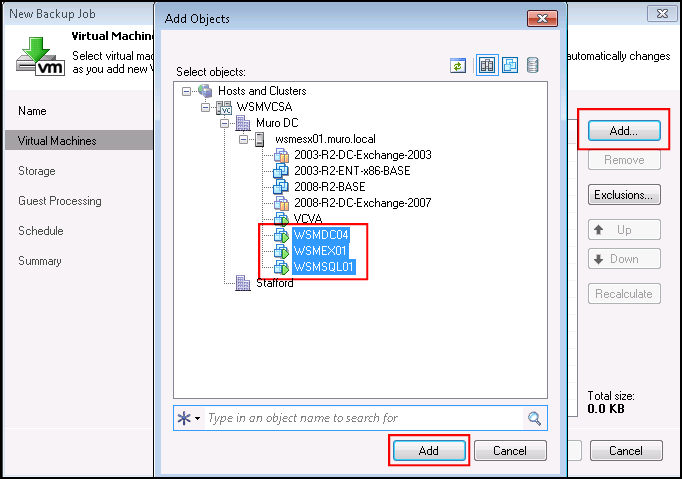 Putting all common VMs together like this will ensure the very best deduplication ratios.